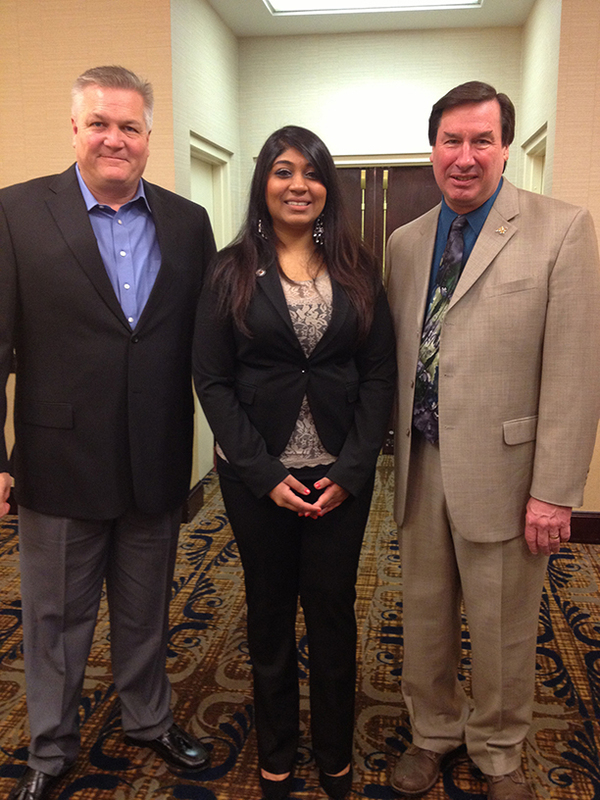 GCC Student's Essay Earns Her Trip to D.C.
Batavia, NY- Genesee Community College student Nehal Patel spent her spring break in Washington, D.C. learning how organizations advocate for passage of legislation. Nehal is a second year student in GCC’s Respiratory Care Program. She won the trip to Washington through an essay contest sponsored by the New York State Society of Respiratory Care, Inc. (NYSSRC), an affiliate of the American Association of Respiratory Care (AARC). She will present highlights from her trip at NYSSRC’s Western Regional Symposium in Niagara Falls April 25-26, 2013. More than 120 respiratory therapists from around the country joined AARC leaders in Washington March 12th to push for passage of the Medicare Respiratory Therapist Act. The measure would insert respiratory therapists into Medicare law, allowing them to be reimbursed for providing care to Medicare patients in a hospital, home or clinic setting. Nehal, who is of Indian ethnic background, is from Rochester. She graduates in May and plans to work as a Registered Respiratory Therapist (RRT) in her hometown. She hopes to stay involved in her professional organization.